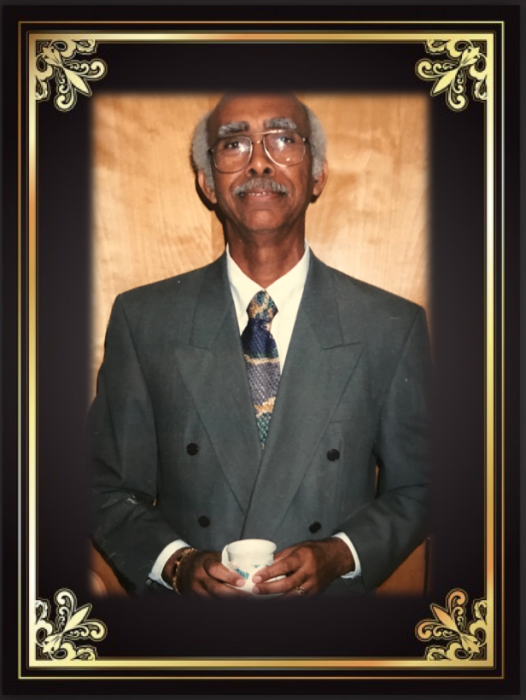 Obituary for Deacon Samuel Bryant Howard | Mack Eppinger & Sons Funeral Service, Inc.
Samuel Bryant Howard, 76, of Acworth, Georgia passed away on Sunday, July 1, 2018. Funeral service will be held on Saturday, July 7, 2018 at 1:00 P.M. at Mt. Zion Missionary Baptist Church, 147 Jones Street, Cartersville, Georgia 30120. The body will lie in state in the church from 12:00 P.M. until the hour of service. The family will receive friends on Friday on Friday, July 6, 2018 from 7:00 P.M. - 8:00 P.M. at Mt. Zion Missionary Baptist Church, 147 Jones Street, Cartersville, Georgia 30120. Samuel Bryant Howard was born May 18, 1942 in Brewster, Florida to Sanford B. Howard and Beulah Rush Howard. He graduated from Union Academy High School in 1961, Bartow, Florida. He was enrolled in many accelerated academy classes and excelled in sports throughout his educational life. Sam was and extreme high achiever in his endeavors. Samuel was introduced to Christ at a very early age, where he attended Mt. Olive Missionary Baptist Church in Bradley, Florida. At the age of 20 years old, Sam became a Deacon, where he honored with this position until he went to be with the Lord on July 1, 2018 at 4:50am, in a quiet serene manner, as he lived for 76 years. Sam was employed by United Parcel Service for 15 years. He held a management position in Human Resources as a Representative. During this time, he traveled extensively to various colleges in different states, where recruited many college student, as well as “people off the street”, giving them a chance to prove their abilities to better themselves. Sam was one of the few African American, if not the first, to hold this position. After retiring from this company, he moved to Miami, Florida, where he was employed at Federal Express for 25 years. He is survived by a host of nieces, nephews, and cousins. Sam was preceded in death by his parents, Sanford B. Howard and Beulah Howard. Sam leaves to cherish his memory a devote wife, Sarah L. Howard for 30 years; two sisters, Willa Pendarvis(Columbus, OH); CaSandra Howard (Bradley, FL); one brother, Alphonso Howard (Sacramento, CA); six children, Angela Vickers (Columbus, GA), Debra Reeves(Tampa, FL), Dale Joiner (Bartow, FL), Eric Howard (Miami, FL), Alvin Howard (Arkansas), Timothy Howard (Margaret), Christian Bennerman (Nashville, TN), James Bennerman (Nashville,TN); eleven grandchildren; fourteen great-grandchildren.